Friends of the Jones Library System News: C. S. Lewis, W. H. Auden, & Edmund Wilson on "The Lord of the Rings"
Are You Obsessed With Books? Judge a book by its cover. Go for it. Time to get comfy cozy. Ooooooh. 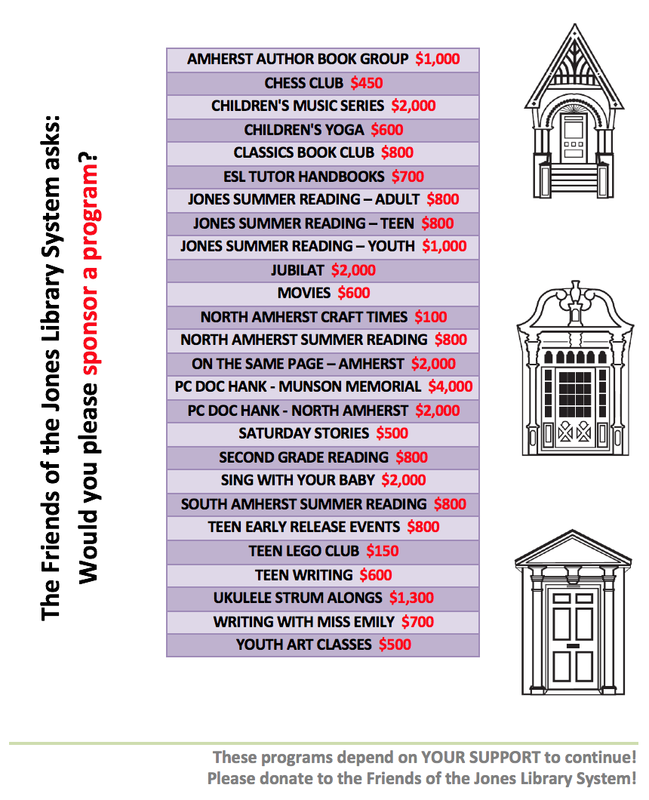 Please oh please, Jones Library? "Eyes on the Prize" film & discussion TUESDAY! Can you spell these 15 tricky spelling words? It's okay to walk away. Our best book sale EVER! 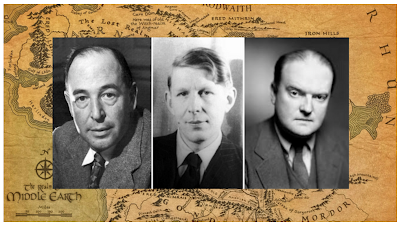 C. S. Lewis, W. H. Auden, & Edmund Wilson on "The Lord of the Rings"
We'll give you a hint. One of them said, "No fiction I have read in the last five years has given me more joy."